Get ready for our most outspoken episode yet! 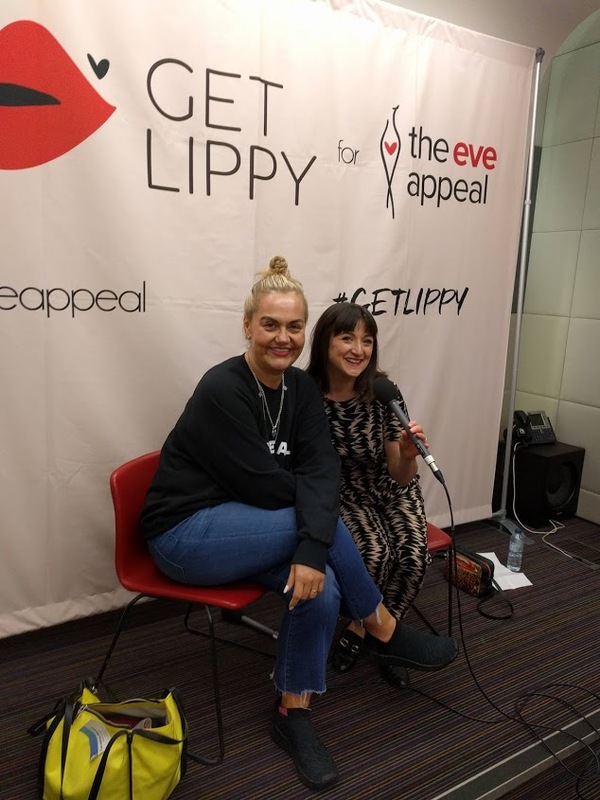 In this episode we’re joined by the queen of all beauty knowledge and self confessed gobby lady, Caroline Hirons for a chat in front of a live audience, all in association with The Eve Appeal! Together we cover everything from ingrowing hairs and brazilian waxes to our opinions on our own vaginas. All before getting a little serious to chat about vaginal health and our own personal experiences of everything from dodgy cells to smear tests. 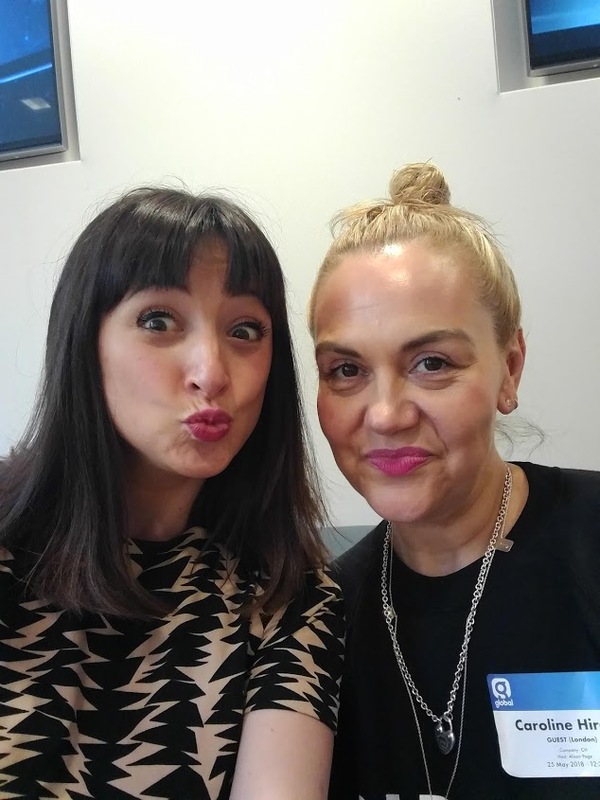 The chat was in aid of the incredible charity, The Eve Appeal and their Get Lippy Campaign which encourages women to talk more openly about their vaginal health, to increase awareness of the five types of gynaecological cancer – so that’s exactly what we did. Caroline’s world famous blog can be found here. It will tell you everything you need to know about beauty and is 100% honest. Best beauty blog out there! Also, check out The Eve Appeal and their all important information about the 5 types of Gynaeological Cancer here. You can also support the incredible work they do to via this link. If yuo have any worries about your vaginal health you can literally “ASK EVE” by calling one of their fabulous gynae specialist nurses on 0808 802 0019. I hope you enjoy this episode as much as we enjoyed making it and if nothing else it gets you chatting openly about your vaginal health, checking yourself and seeing a Dr if you’re worried about anything.